The Lackner family from Austria constructed the building in 1904 and operated it as a saloon with a beer garden, then as a pool hall during Prohibition. Its location next to the railroad tracks and the depot (which has been moved) made it a popular stop for male travelers getting off the trains. Remember to support our local Louisville businesses. In this month of thankfulness, we know we have much to be thankful for, like your continued support of the Downtown Business Association throughout the year. We are a small, all-volunteer organization doing our best to make our Downtown a thriving, wonderful place to experience. 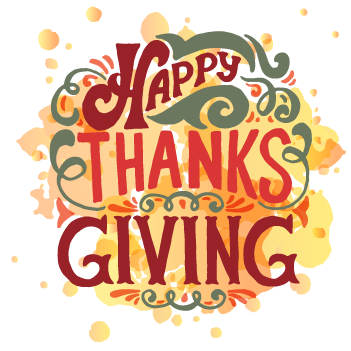 We thank you for all you do to help us achieve this goal and wish everyone a Happy Thanksgiving. We hope your holidays are filled with loving family gatherings and joyous friendships. 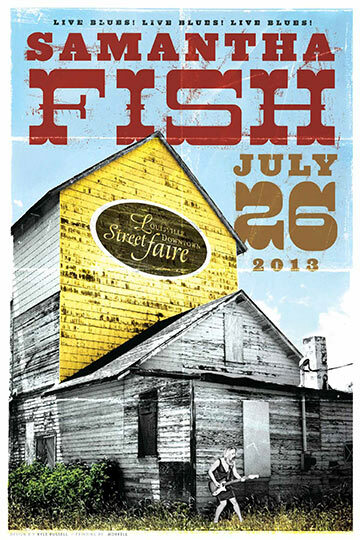 Cool posters for a cool cause. Please join us at the November 6 First Friday to purchase limited edition, art-quality posters featuring twelve of the best-loved bands to play the Louisville Street Faire. 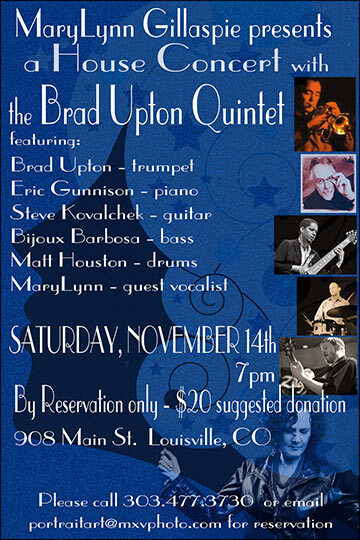 This event is sponsored by the Louisville DBA. This is the last art show of 2015 at the Gallery featuring artists Stefan Geissbuhler, Mollie Freeman, Ana Maria Botero and Rob Wardell. 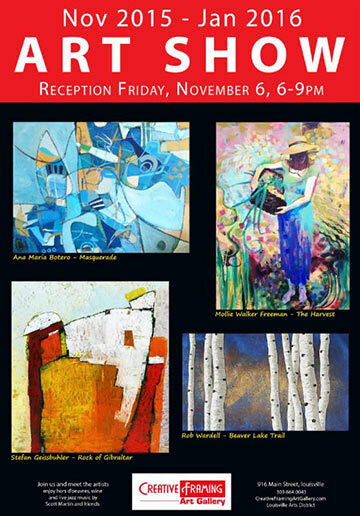 Enjoy the refreshments and the beautiful artwork from painting to jewelry, metal sculpture and glass. OK ladies, this night’s for you! Enjoy wine, snacks and shopping with 15% discounts on many items including jewelry, made-in-Colorado items, hilarious cards, knick-knacks and other perfect gifts or unique things for your home. We all know it as the place for House Concerts, but now the space has been renovated to become a venue that music schools can rent for performance and recitals. It’s a ’club’ atmosphere with stage, lighting and PA system and makes for a great opportunity for students to get out and perform. Invite family and friends, without having to book a regular music club. This is an intimate venue that seats about 35. Do some good for the community. Bring your unwanted coats and sweaters into the office and for each item you donate you can enter to win all sorts of fun prizes! All items donated will go to Sister Carmen. To celebrate its new location, and our wonderful community, Yoga Junction will be offering free yoga classes, an open house, treats, beverages, and an amazing raffle featuring all of its retail sponsors. The celebration begins at 8:00 am! Its the perfect time to get your holiday gifts with lots of specials throughout the store. 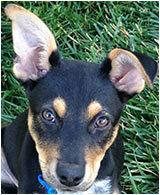 Refreshments will be served and Cooper will be there to host the day! This special event will feature a collection of Sweetbird’s unique pieces especially sent to Bella Frida. The collection will include earrings, necklaces, rings and bracelets. Sweetbird jewelry is created by Colorado artist Nancy Anderson. 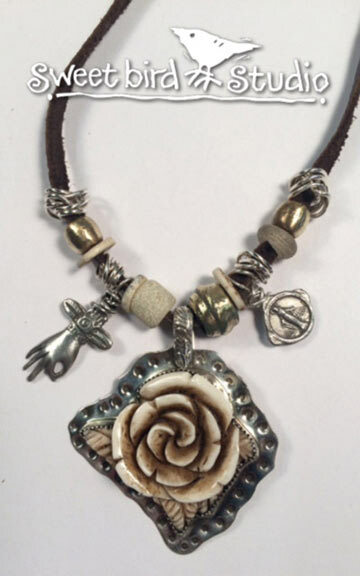 Nancy includes images of Guadalupe, saints, skulls, and much more in her fun jewelry. Congratulations to The Art Underground which received a matching grant of $8,500 from Colorado Creative Industries (CCI), a division of the Colorado Office of Economic Development and International Trade. The grant will provide valuable general operating support dollars for The Art Underground and help ensure that it will be able to continue to provide administrative support for quality programming in Louisville, as well as in its new facility that is being built in Lafayette at 420 Courtney Way. 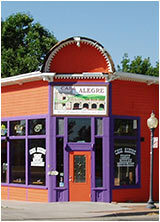 The Art Underground offers quality dance, theater, art and film classes and programs for the general public. 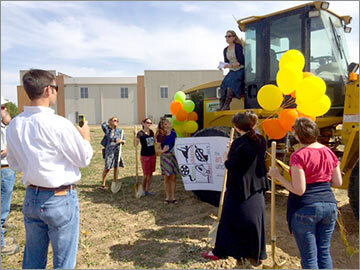 Groundbreaking ceremonies for its new facility were held in September. The new Arts Center is slated to open in 2016. Filled with adventure, music and a beloved hero, The Art Underground Intermediate Theater group, grades 4th-8th, will be performing November 6-8 at Platt Middle School in Boulder. There are two casts. Show on Friday 11/6 @ 6:30 pm, Saturday 11/7 @ 1:00 and 5:00 pm, and Sunday 11/8 @ 1:00pm. Tickets are $9 for adults and $7 for kids under 12 and are available at www.artunder.org and at box office. Spectacular visualizations of the global atmosphere, land, and oceans show how satellites can observe land cover change, 3-dimensional structure of hurricanes and cloud structure, and how hurricanes can modify the sea surface temperature in their wake. See massive dust storms in the Middle East, as well as dust transport sweeping from North Africa across the Atlantic to the Caribbean and Amazon basin. 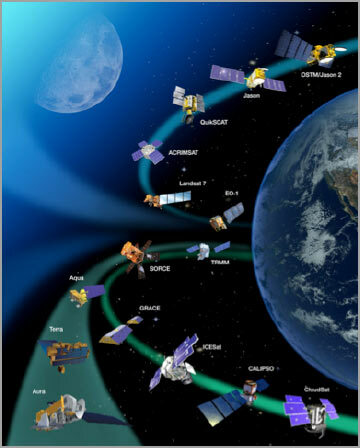 Presented by Michael D. King, Senior Research Scientist, Laboratory for Atmospheric and Space Physics at the University of Colorado, Boulder. Owls have been regarded with fascination and awe throughout recorded history and across many cultures. To some people they are symbols of wisdom, to others they are harbingers of doom and death. 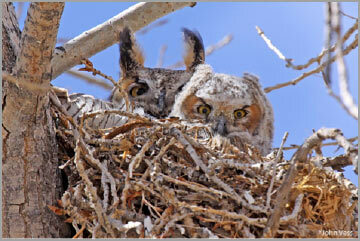 Over half of the owls recorded in the U.S. have been seen in Boulder County, and most of those owls nest here. Join volunteer naturalists to explore these fascinating creatures of the night and to learn about the special adaptations that make them such expert hunters. All ages are welcome. Presented by Boulder County Parks & Open Space. 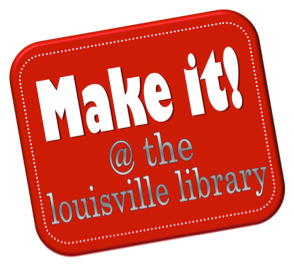 You’re invited to the Library Makerspace Grand Opening! There will be many fun activities that include building a KEVA tower, using cell phones to make a hologram, and playing with robots. Refreshments will include cake and lemonade. For novelists, non-fiction writers, journalists, publishers, biographers, ghost-writers, and comedians of all ages. This panel will cover a lot of ground, including how authors got their inspirations, finished their drafts, shopped them around, and decided on a publishing versus self-publishing track.